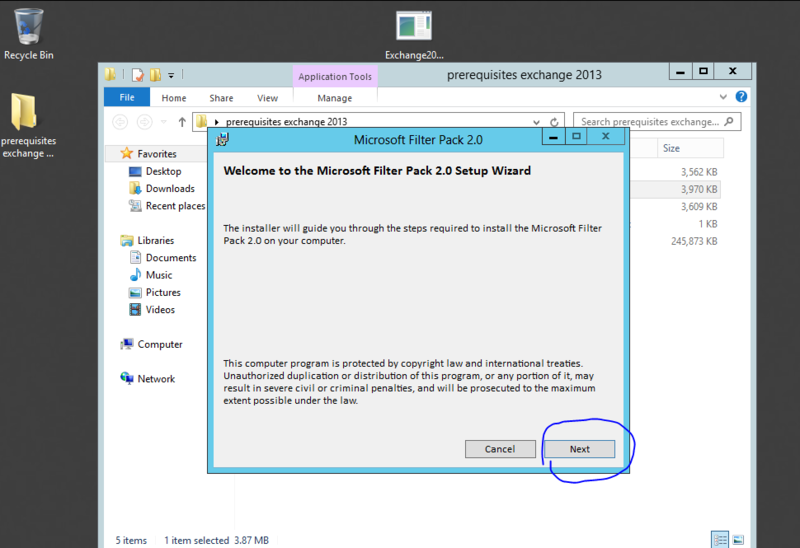 In this guide, you are going to learn how to install Exchange 2013. 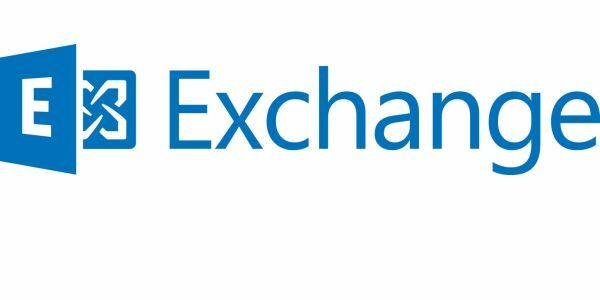 I am going to install the Exchange(All in one) all roles on one server. 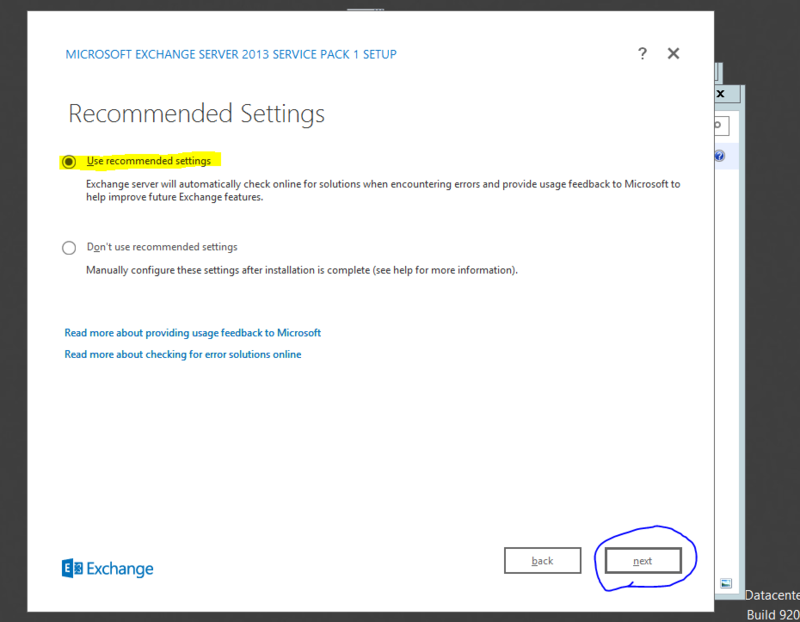 To install Server Exchange 2013 make sure your Active Directory environment is working at a minimum of Forest Functional Level 2003. Make sure that the server is a member of the domain. Make sure the server is up to date. Make sure there is communication to the DC. 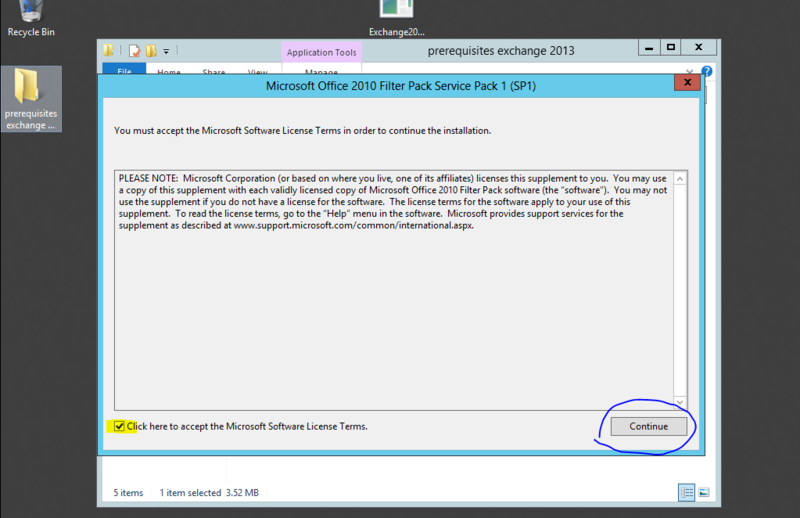 Make sure that the schema master is available. 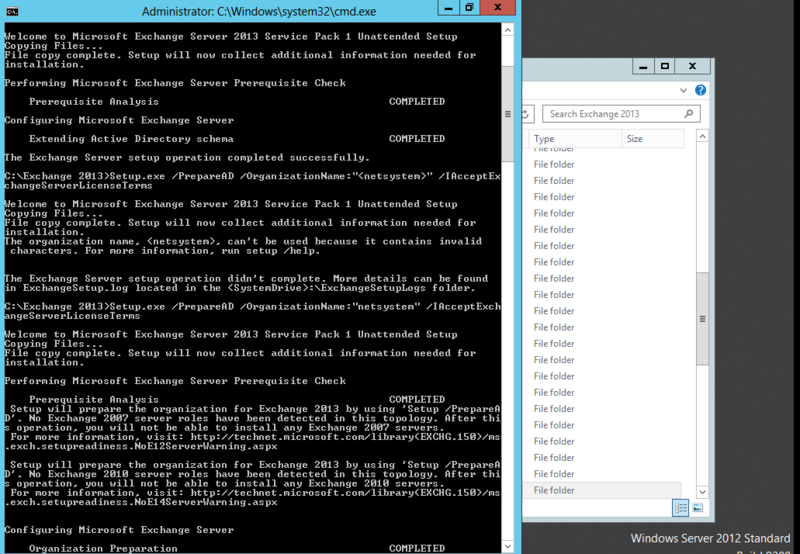 Make sure the server has Net Framework 4.5 and Windows Management Framework 3.0. Hopefully, you remember the last exchange version where we installed each role separately, in this version(2013) CAS and HUB are one role.